As part of the 85th ACFAS (L’Association francophone pour le savoir) Congress, which will be held at McGill University, The Neuro is hosting, À la découverte de la matière grise, on Thursday, May 11, 2017. Join us for this unique FREE public tour of The Neuro (unilingual French)! Une activité Science-moi! 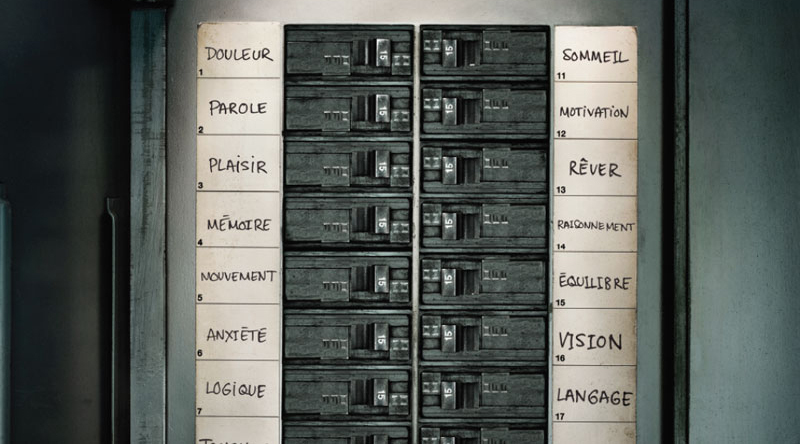 Plongez dans l’univers des chercheurs naviguant à travers les mystères du cerveau humain en participant à des visites interactives et ludiques. Learn more. Visit the event Facebook page. Register! The concept behind open science is making more headlines as it becomes an increasingly cited solution to complexities in healthcare. This interview (French audio) provides some insight into this culture change. You can also read more about Open Science at The Neuro in this University Affairs article and in The Guardian. 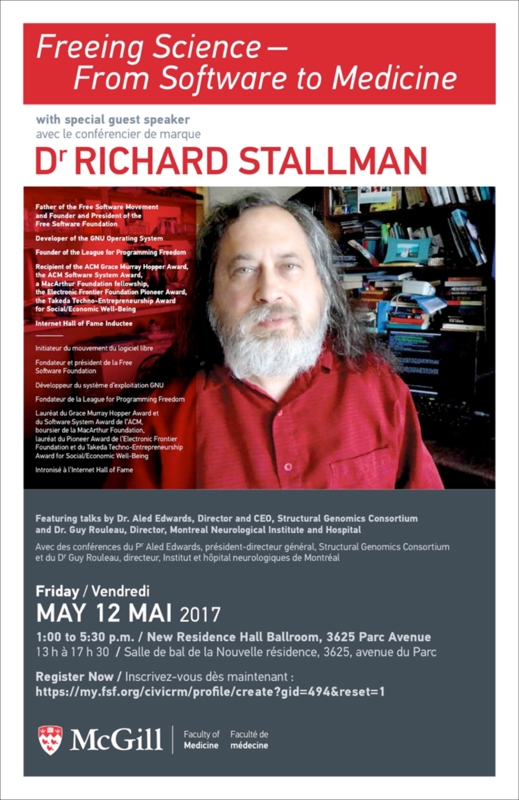 On May 12, 2017, president and founder of the Free Software Foundation, Dr. Richard Stallman, will speak at McGill! 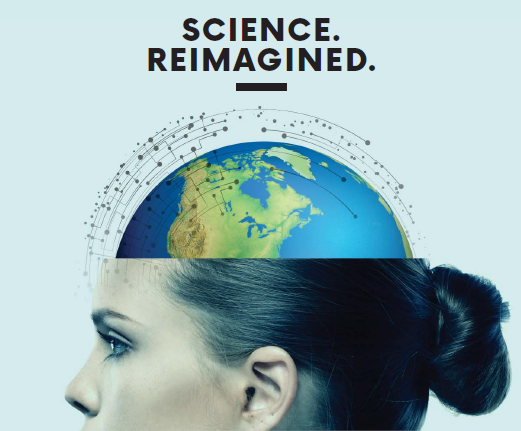 To attend this FREE event entitled Freeing Science – From Software to Medicine, which will also feature talks by Dr. Aled Edwards, Director and CEO, Structural Genomics Consortium, and Dr. Guy Rouleau, Director of the Montreal Neurological Institute and Hospital, register here. 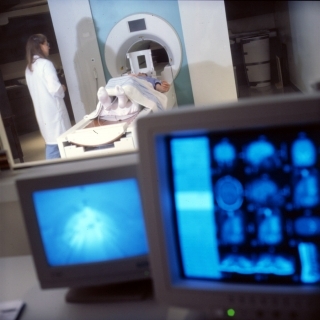 As detailed in an article published in Nature, researchers, including principal investigators from the McConnell Brain Imaging Centre (BIC), used magnetic resonance imaging (MRI) to predict the development of autism in babies. This was an application of “deep learning”, a form of artificial intelligence that will increasingly put computers in the driver’s seat of medical diagnosis and neuroscience research. Learn more. As described here, the ability to remember sounds, and manipulate them in our minds, is incredibly important to our daily lives — without it, we would not be able to understand a sentence, or do simple arithmetic. New research is shedding light on how sound memory works in the brain, and is even demonstrating a means to improve it. Results of the study were published in Neuron. Watch a video about the study. 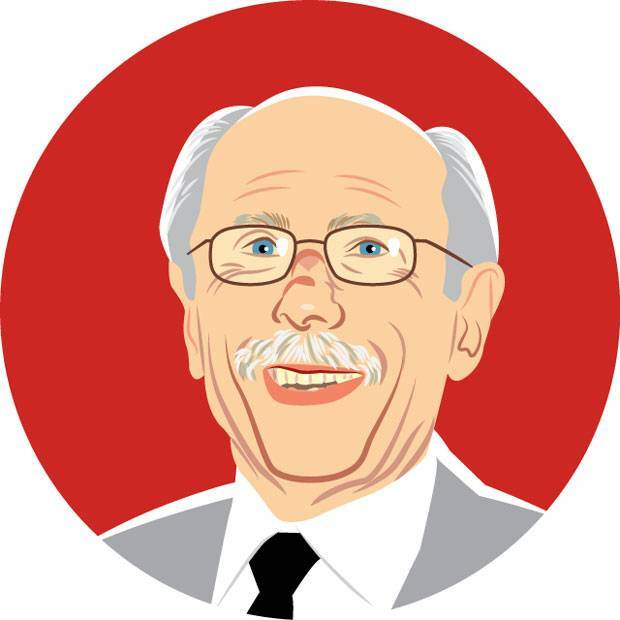 Dr. Antoine Hakim has been awarded the Canada Gairdner Wightman Award for his lifelong work dedicated to showing that the stroke is treatable, preventable, and repairable. He found that, if an individual suffers an ischemic stroke, that part of the brain could resume function if the blood flow is restored. “It’s as if the region of the brain doesn’t die; it just holds its breath waiting for help,” he says. Hakim did his residency at McGill University and it was there that he narrowed his research to strokes.